Nashville, TN --- They are award-winning, and dancing on a multi-genre musical radar. And now, after the trendsetting self-made album, New Dance, Herrick is back with another ballsy opus. Cottonfields was produced by Herrick and veteran producer David Walker. Vocalist Donna Herrick, along with husband and bass player, Kerry Herrick, guitarist Jefferson Rogers, and drummer Jeff Bradshaw, began writing for the album in early 2014. The result is an collection that offers a panoramic sonic experience, with a variety of themes, all wrapped in characteristic Herrick musicianship, showcasing Donna's power vocals with driving harmonies. Herrick has become known for the band's high energy live performances. Herrick, winner of an IMA (Independent Music Award), is one of busiest touring acts on the road, and all of that mileage and direct fan contact has provided an excellent education for the band in what people love and want to hear. I think what people love about us is the energy we generate playing together and feeding off each other," says singer/songwriter Donna Herrick. There's a lot of drive in our band, and we managed to capture that on this record. We love the music that we cut our teeth on and it'll always be part of us, but we've reached the point where we're consciously trying to push things forward. Killer pipes and mold shattering songwriting come together in an album that transcends genre. The new album defines no-holds-barred by combining the very roots of American music with an openly rockin' and revolutionary flavor. "It's roots music, a powerful type of folk literature. Woven into the songs are themes of empowerment, freedom, spirituality, the importance of preserving traditions and cultures," explains Donna. 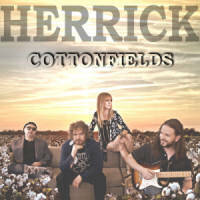 Cottonfields represents a rite of passage for a band that is knocking on the door of greatness. 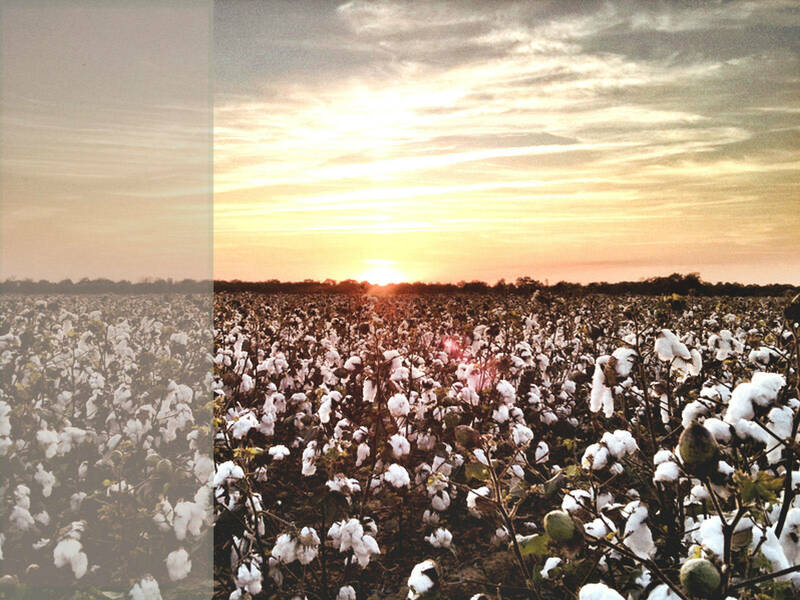 Cottonfields is available Now.